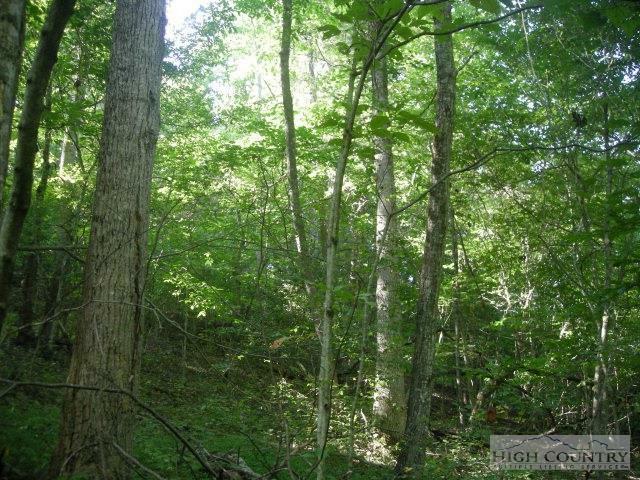 346.8+/- acres in the Brushy Mountain Range in Wilkes County, North Carolina. The Brushies are a spur of the Blue Ridge Mountain chain. 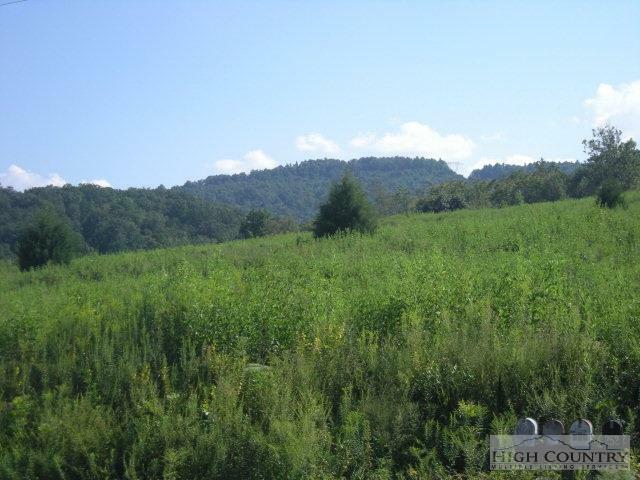 Elevations on the property range from 1180 feet to 1800 feet. The property has over 400 feet of paved road frontage. 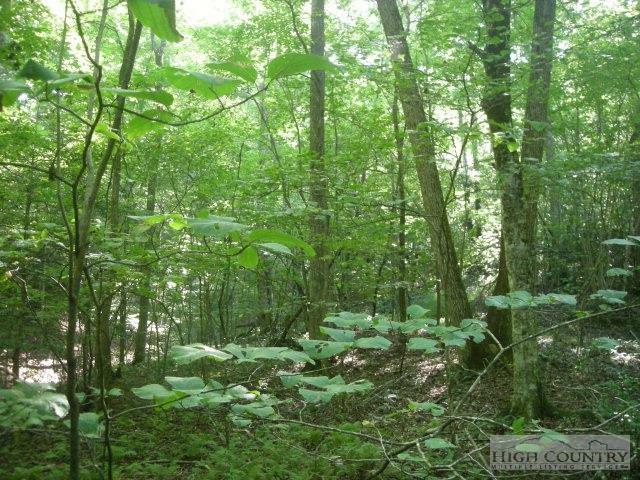 The property is a mix of open land and woodland. 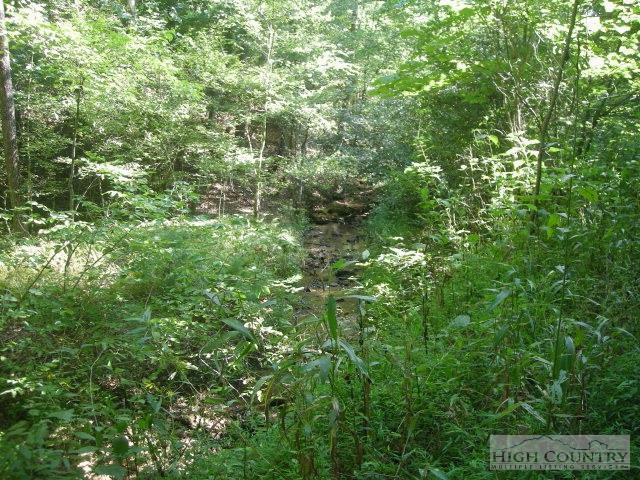 Several creeks are found on the property and there are numerous trails. Listing provided courtesy of Andrew Casey of Casey & Company Realty, Llc.